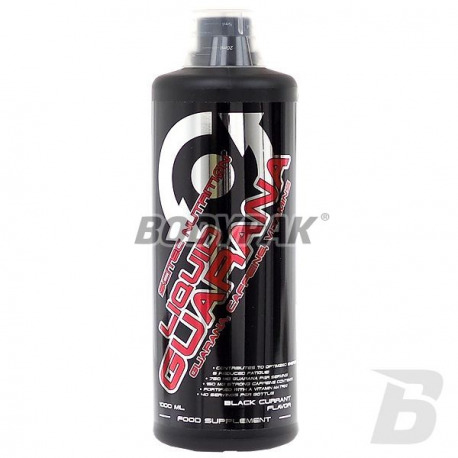 Health & BeautyScitec Liquid Guarana - 1000 ml. Trec Herbal Energy - 120 kaps. The complex of carefully selected herbs with an energizing effect. It stimulates the brain and nervous system, helping the body during high physical activity or mental. The product increases energy production, improves concentration and away the feeling of fatigue. The power of nature! 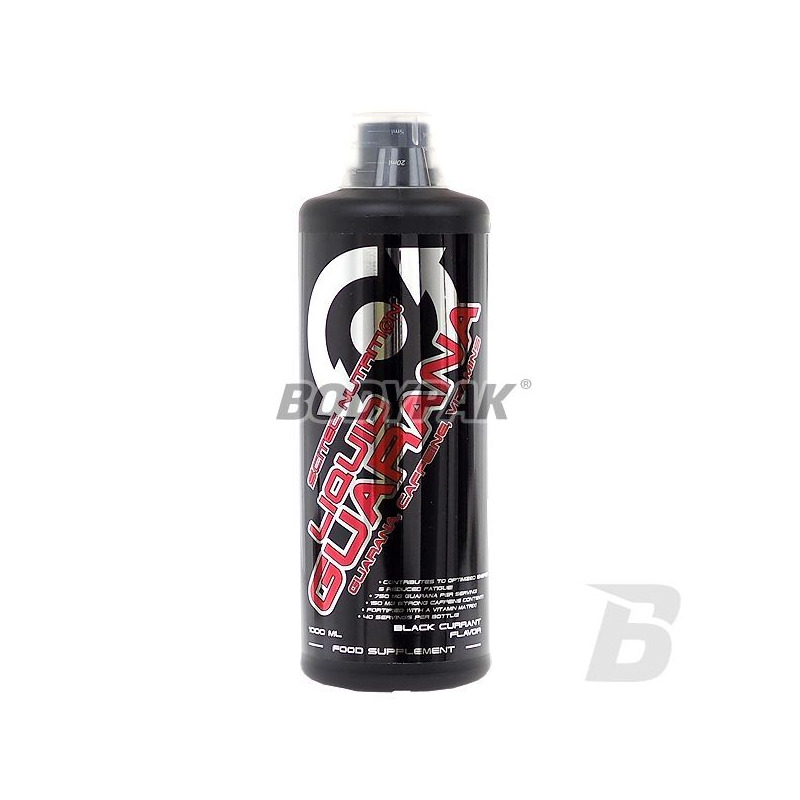 Scitec Liquid Guarana - 1000 ml. Guarana is a substance that promotes resistance to stress, physical and mental, increasing strength, increasing concentration. For people practicing all kinds of sports particular importance will affect guarana to increase strength, concentration, endurance as well as the removal of lactic acid, which causes soreness. The product has been enriched with caffeine, which affects the nervous system, also acting stimulant, increasing concentration and attention, helping to formulate thoughts and overall coordination body. 1 serving in the morning on an empty stomach. Bardzo fajnie działa - delikatnie i na długo pobudza, a przede wszystkim wzmacnia koncentracje. Cena mogłaby być trochę niższa - to jedyny minus jak dla mnie. Swanson Extra Strength Olive Leaf Extract 750mg - 60 kaps.